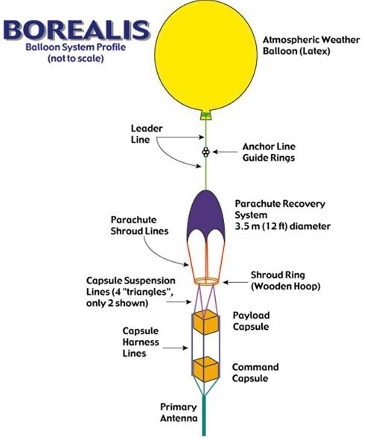 BOREALIS is MSGC's high altitude ballooning program. In the program students from a variety of curricula work together to conceive, design and build payloads that are flown up to 100,000 feet - the edge of space. 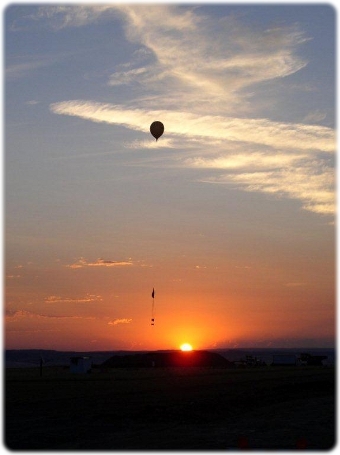 BOREALIS has two complete ballooning programs at Montana State University and the University of Montana. 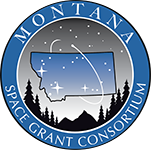 Smaller affiliate campuses develop science and engineering payloads to fly in coordination with the two university programs. Check out our recent nationwide ballooning campaign during the August 21st, 2017 Total Solar Eclipse! !